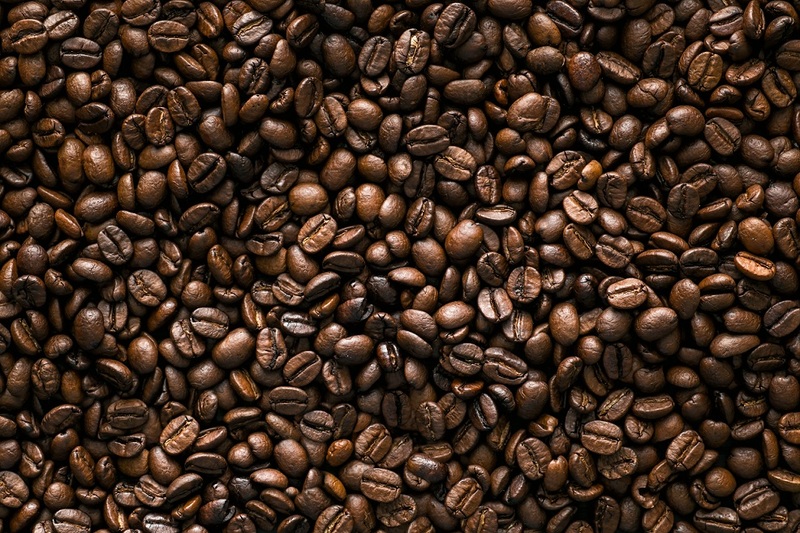 Ever wondered what coffee you should be drinking? Well with our quick and easy guide you’ll never need to wonder again! Walk into any coffee shop and you’ll be surprised at the sheer number of options you have to choose from. Gone are the days simply picking black or white. The traditional accompaniment to an Italian morning, a cappuccino is the type of coffee you might imagine drinking on a sun-drenched Italian piazza with a croissant. A shot of espresso is topped with a shot of steamed milk and shot of foam to create this Italian classic. Perfect for: Romantics who like a morning routine. One for the purists, an espresso is pretty much as coffee as it gets. Boiling water is blasted through ground up coffee beans and then poured into that adorably tiny mug that we all know and love. Italians don’t sit down for an espresso, and they don’t take their time with it, either. Shot it down in one and get on with your day. Perfect for: Perfectionists with a busy morning schedule. The flat white is the new kid on the coffee block, originating from New Zealand or Australia (depending on whether you ask a Kiwi or an Aussie), and sees creamy steamed milk poured over a shot of espresso. It’s somewhere between a cappuccino and a latte and has become to the go-to drink in many East London coffeehouses. Perfect for: Creative types who like to mix it up. A safe choice for those who don’t actually like coffee or can’t be bothered to read the menu on the wall. Latte is Italian for milk, so it’s unsurprising that a latte is essentially a milky coffee. It’s also weaker than a flat white, so if you fancy taking your coffee game up a notch then ask for an extra espresso shot. Perfect for: Latecomers to the coffee game. If you like your coffee with a little more adolescent decadence then the mochaccino is for you. Chocolate powder is added to a latte before being topped with frothed milk or, if you’re feeling flamboyant, whipped cream. This is basically a coffee with stabilisers attached – all the power of a coffee but wrapped up in a chocolatey safety cushion. Perfect for: Young freelancers yet to fall in love with coffee. According to coffee legend, the Americano was the coffee of choice for American soldiers stationed in Italy during the Second World War who took to diluting their espressos with hot water. 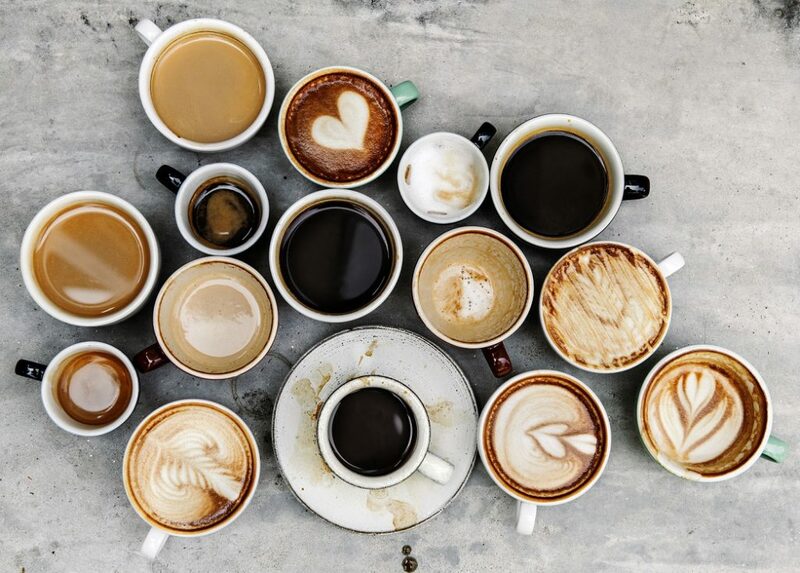 Essentially a black coffee, the strength can be altered by adding more espresso shots or less water, so be aware that not all Americanos are created equally. Perfect for: Focused types looking for a no-frills pick-me-up. This entry was posted in Blog and tagged coffee on 3rd October 2018 by Julie Tucker.